Museum quality awe-inspiring black and white. 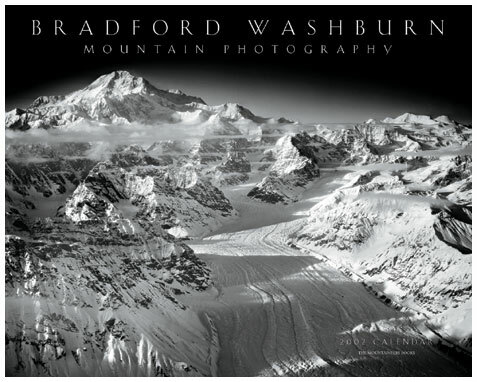 Roving the world for eight decades, renowned mountaineer, explorer, cartographer, and aerial photographer Bradford Washburn has captured the most remote and inaccessible points on Earth. Please enclose a note with your return address.